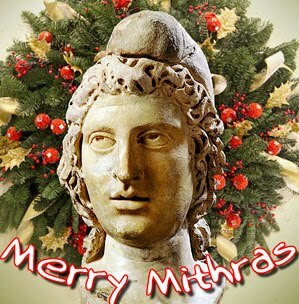 Happy Mithra Pagan festival Season! Christ was not born on the 25th of December folks. December 25 is the birthday of a Pagan God Mithra. Oh and The Xmas Tree is Pagan Too. Previous PostMore Than ConquerorsNext Post‘Dear Leader’ kicks the Bucket!